My personal experiences and years of studying anatomy and kinesiology have led me to a place where I feel passionately about combining massage therapy with personal training to allow my clients to train their bodies to their limit while maintaining focus on creating pain free mobility in everyday life. Receiving Massage Therapy on a regular basis increases tissue health and decreases stress thereby increasing overall wellness. My training philosophy focuses on safely building up strength in weak areas while mobilizing tight areas. A reliable routine increases the likelihood of making and maintaining positive changes in your physical health. Now, I am stronger, pain­free when I do my exercises, and more confident in my ability to complete routine daily tasks that once were difficult to face. Every client of any medical facility or exercise club should be fortunate enough to work with a trainer as knowledgeable, professional and caring as Cristy Hatton. Cristy has been important to my overall health and well-being. As an “aging boomer,” I have faced a variety of health challenges, including joint pain. I went to Cristy and put all these health issues on the table. She then designed an exercise program that not only helped me tone up and trim down, but is fun and challenging as well. I always looked forward to coming to the gym for my workouts with Cristy and after working with her twice a week for four months and doing cardio two to three times a week, I had lost almost 20 pounds, my pant size dropped from a size 10 to size 4, and I now have so much energy and am much happier about the way I look and feel. I was very skeptical, about joining a gym. 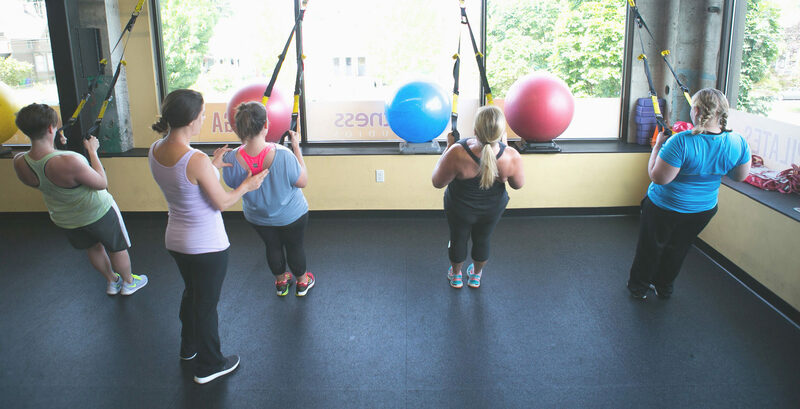 I didn’t’ know if I could or would be able to tolerate a gym or a trainer until I met Cristy. She’s the best trainer in the world and demonstrates patience and professionalism at all times. 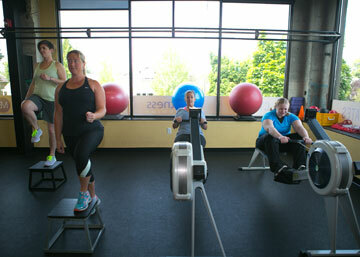 Cristy is exactly what a person needs if you are starting a beginning exercise regimen.